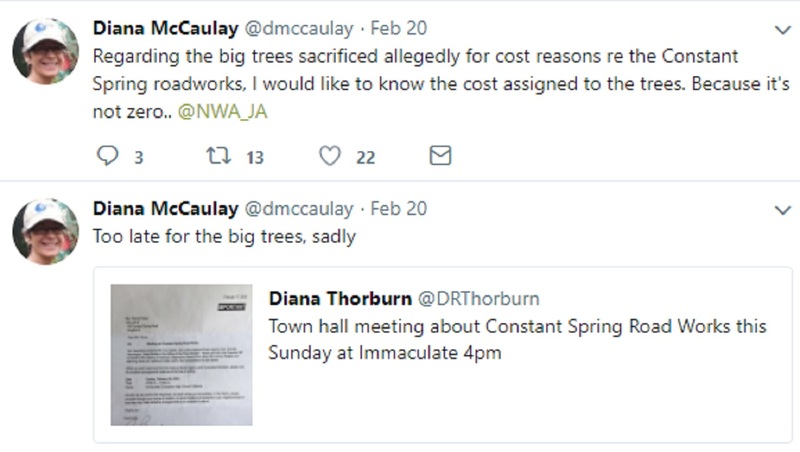 Roger Clarke is either turning in his grave or singing for joy after beloved trees in front of the Immaculate Conception High school were cut down in the name of urban development. 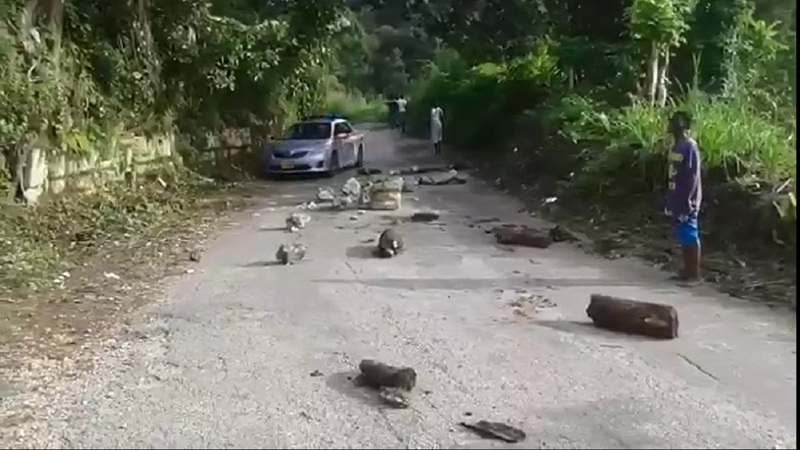 People will recall that Clarke, who was works minister in the 1990s, got a lot of flak for cutting down a guango tree in front of Liguanea Plaza in St Andrew. Lampoonists had a field day with the minister, viciously satirising him; newspaper columnists railed against the decision, angry conservationists splashed millions to sponsor full-page newspaper advertisements denouncing his insensitivity, and the talk show radio hosts derided him and pulled their hair out at their roots at what they dubbed his 'tone deaf' decision. Fast forward more than 20 years and environmentalists are up in arms again, but their anger is directed not at an affable politician with a peccadillo for putting his foot in his mouth, instead it is directed at a faceless government behemoth - the National Works Agency (NWA). Stephen Shaw, NWA communication and customer service manager, responded to questions from Loop Jamaica reporter Claude Mills about the Constant Spring road work which is part of the NWA's Corporate Area corridor improvements, through its Major Infrastructure Development Programme (MIDP). Shaw said that there was no need to perform any sort of environmental analysis prior to scything the trees. "There was no need for any environmental assessment consistent with the law as what we are doing is the widening of an existing road. 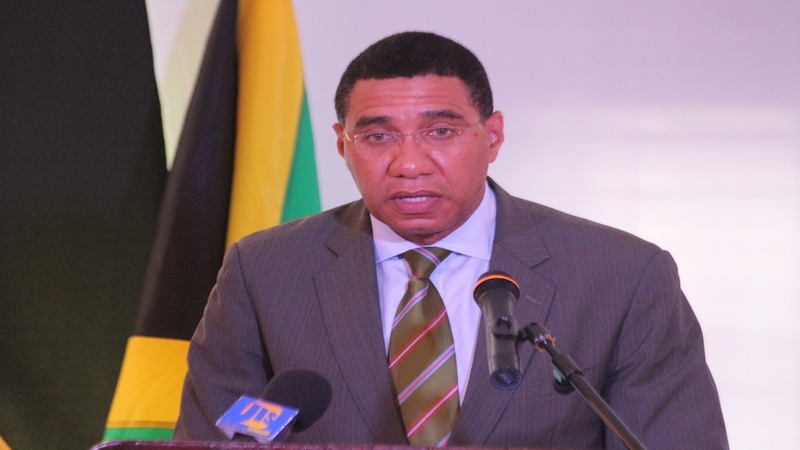 There are no bridges, waterways, special flora or the like that would have been at risk, therefore this was not required," Shaw said. 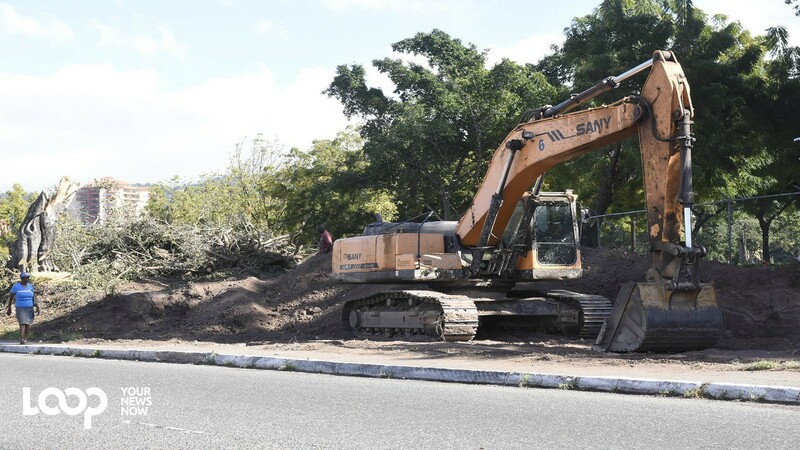 Former CEO of the Jamaica Environment Trust, Diana McCaulay earlier this week critiqued the decision of the NWA to mow down at least three mature trees that had been a beloved part of the streetscape of Constant Spring Road for decades. "When decisions are made as to where to place a road, they take into account buildings, trees, other infrastructure and decide where is the cheapest place to put the road. Land has value, buildings have value, and if you believe trees as having zero value, automatically they will be cut down," McCaulay said, adding that "Constant Spring Road could have been widened to the other side, and saved the trees." Shaw however was pragmatic in his assessment of the situation, saying that there was no way that the trees could have remained. "The trees that have been removed could not remain, as they would have prevented the widening of the road. These were located in the middle of the new lanes that are being created and would have become a danger to the public," he said. Years after Clarke's death, his colleagues still hail his courageous re-arrangement of Half-Way-Tree traffic in 1995, making areas of Half-Way-Tree Road, Maxfield Avenue and Balmoral Avenue one-way corridors to co-ordinate traffic in the bustling commercial centre, as a master stroke. How will history view this latest decision to sacrifice the environment for pragmatic urban planning? Only time will tell.